Install this screensaver on your computer or laptop and immediately be taken to the most wonderful corners of the Earth globe, towards an unforgettable lands, reliefs and seascapes. 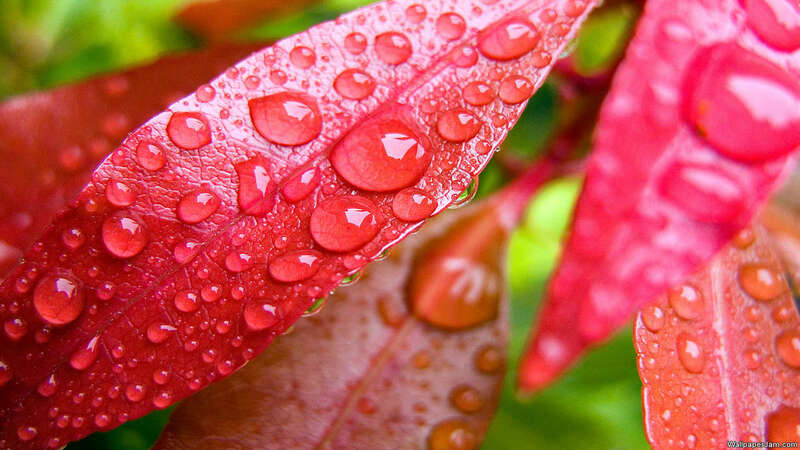 Install this remarkable free HD screensaver on your computer or laptop and you will not have to wait for the morning dew or rain to enjoy the beauty of the water droplets. FullScreensavers offers you a new realistic screensaver on Halloween. This holiday is both scary and fun. It is loved by adults and children. Graveyard Party Screensaver is wonderful and exciting adventure with typical Halloween characters. Lake is a new HD monitor screensaver of nature from a collection of new free screensavers from http://www.newfreescreensavers.com. The audio is the sound of calm water and birdsong. No spyware, no adware, virus-free. It's safe to install and run.